C.J. never uses off color or degrading humor in his shows. No matter what environment he's working, you can rest assured that C.J. will entertain while keeping your reputation safe! 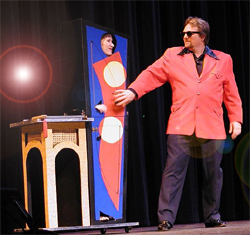 People often think of "magicians" as a commodity. That like a can of corn, they're all pretty much the same. Nothing could be further from the truth. There's a saying in magic that the difference between an amateur and a professional is about 500 shows. Nothing can give an act polish and professionalism like experience can. Put C.J. 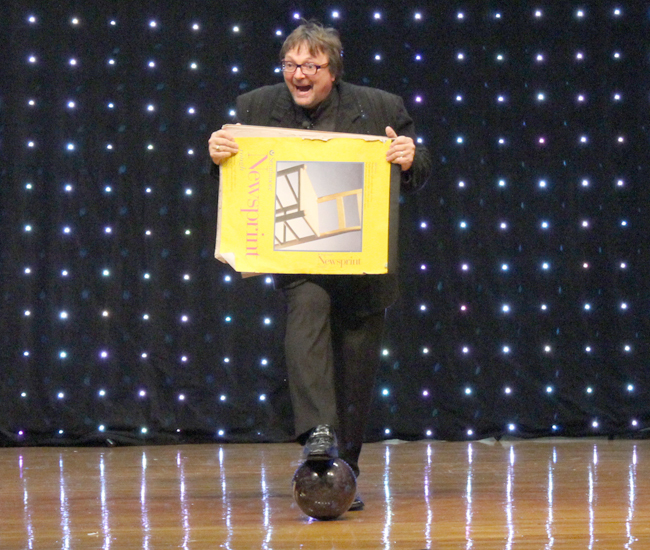 's experience of 20 years of performing and many thousands of shows to work for you. No matter what your event CJ has probably performed in a similar situation. 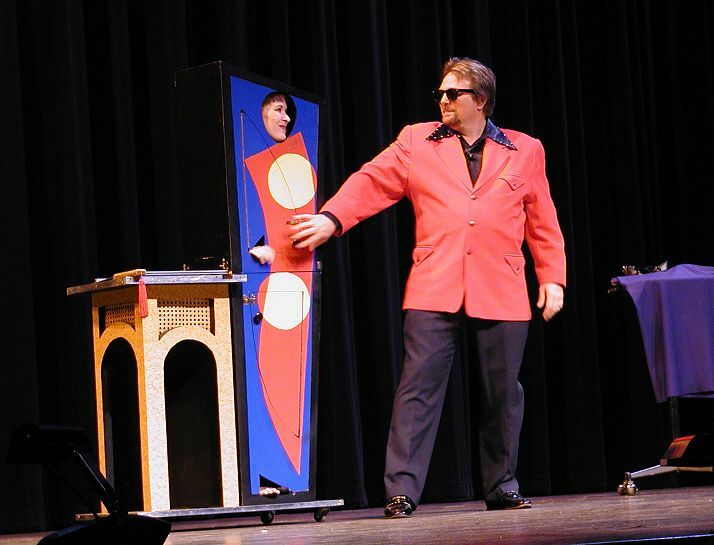 25+ years of experience (hey... he started YOUNG) have given CJ experience in just about every situation from strolling magic in high end restaurants, to festivals, casinos, theaters, colleges and just about every conceivable situation. Some he's perfect for, some... not so much. The difference between C.J. and others is he'll tell you when he's not right for your event. This means you'll ONLY see C.J. when he can be his best! See a SIDE BY SIDE COMPARISON of the shows including size of cast, length of show, appropriate audience & size.